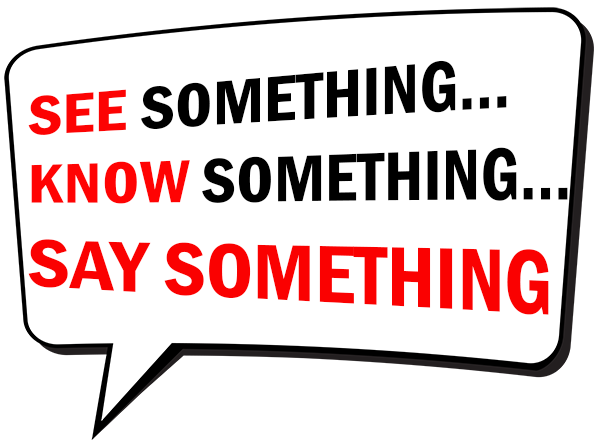 Thanks for visiting the HMS web site. 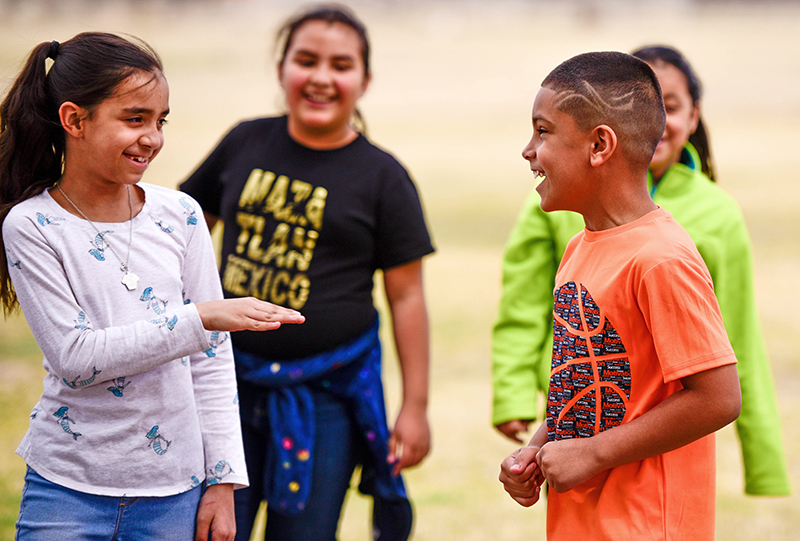 Our purpose is to promote a home-school-community connection vital to the success of our students. 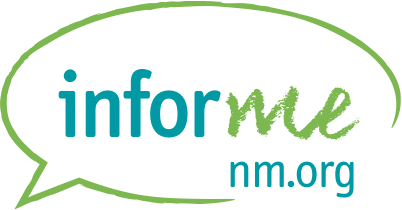 HMS is "committed to excellence” and works hard to make this site a primary source of timely information for all users. 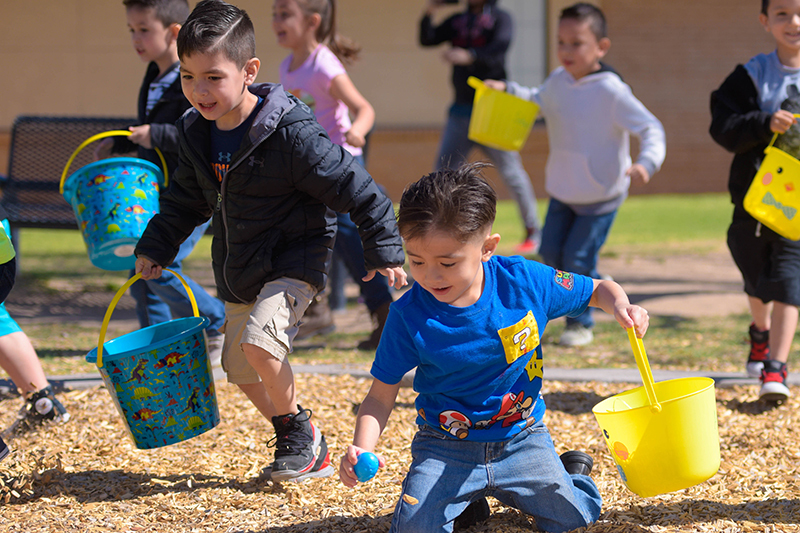 BTW pre-kindergartners were on the hunt Thursday morning for Easter Eggs on their school playground. Click on the photo for highlights. 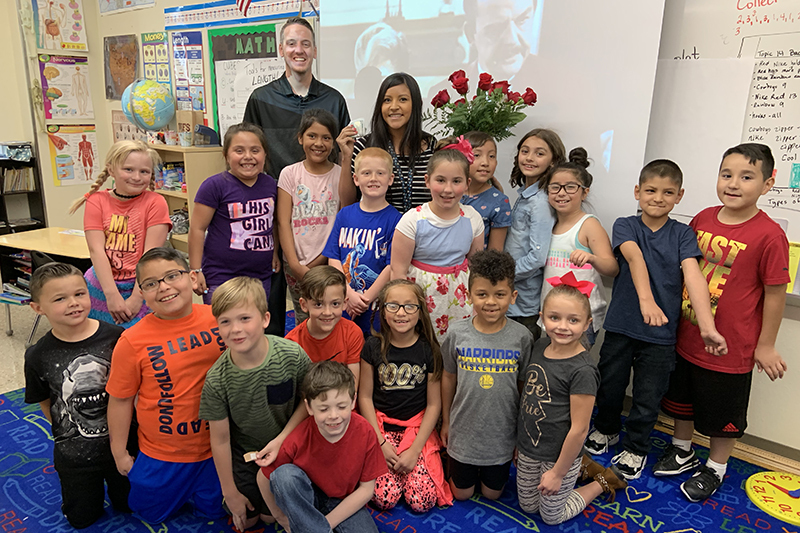 Nominated by one of her students, Nancy Ponce - a Broadmoor second-grade teacher - learned on Friday afternoon she is the April Eagle Pride Tate Branch Employee of the Month. Click on the photo for highlights. 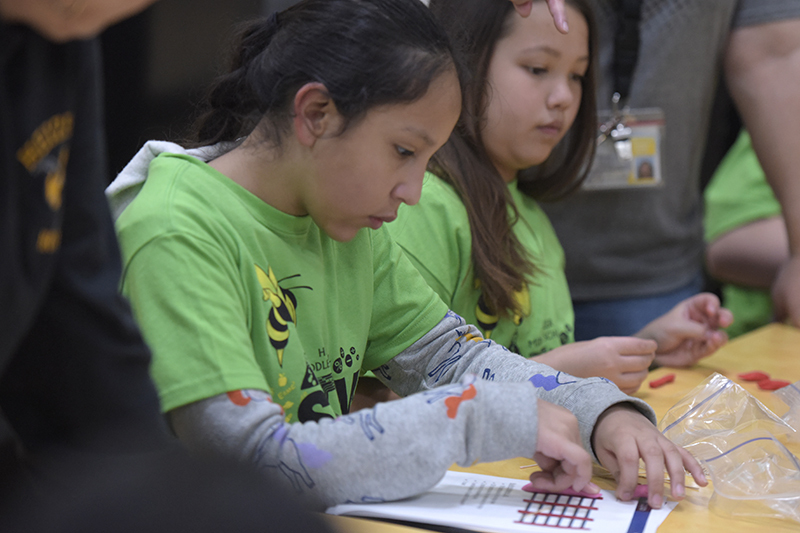 .Heizer students had a STEMtastic (Science, Technology, Engineering and Math) time Saturday morning. Discovery Education - which is providing special STEM training for Heizer teachers - was on hand with some of the instructors to get students a taste of some of the career fields they can follow. 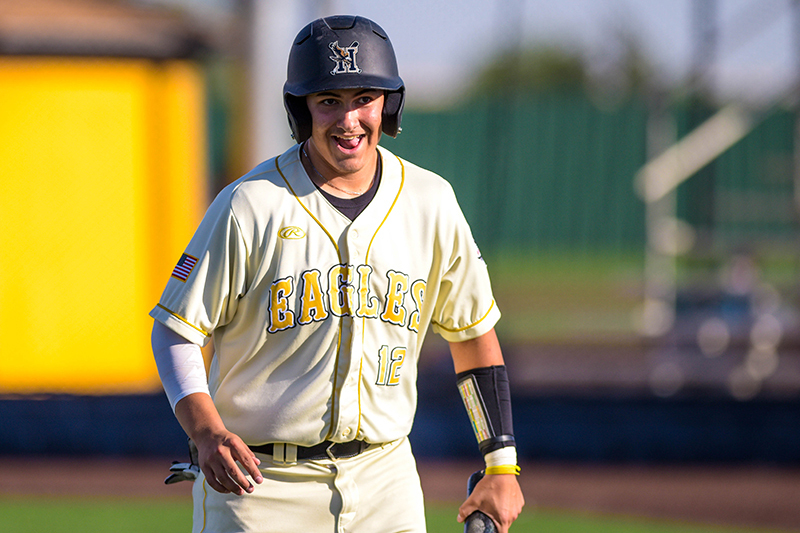 With three hits in four at bats, Caleb Franklin had plenty to smile about Tuesday night when the Eagles opened district play with an 11-1 over Roswell. Click on the photo for highlights.